Ewen Murray, whose career in golf has spanned almost five decades, initially as a professional and latterly as the highly respected commentator for Sky Sports, has been elected an Honorary Life Member of Walton Heath Golf Club in Surrey. The award recognises Murray’s outstanding contribution to golf, and Walton Heath in particular, during a lifetime devoted to the game both on and off the golf course. Edinburgh-born Murray served Walton Heath with considerable distinction for 16 years, firstly as Assistant Professional then as Tournament Professional before switching careers in the 1990s by joining Sky Sports’ fledgling golf coverage. Since picking up the microphone, 64-year-old Murray’s velvet tones, delivered in that rich Scottish burr, have been an integral part of Sky’s global golf coverage, which has included every Ryder Cup since 1995. Most recently, he commentated on the Sky Sports British Masters, won by Eddie Pepperell, at Walton Heath last October. He added: “Most importantly, Ewen is highly regarded by our membership, having spent 16 years here, firstly as an Assistant Professional under the tutelage of Harry Busson and then as a Tournament Professional playing on the European Tour. Murray turned professional in 1971, having won the World Junior Championship that year along with the Scottish Boys match play and stroke play titles. Son of the highly regarded Baberton professional, Jimmy Murray, he joined Walton Heath as Assistant Pro on April 22, 1973, becoming Tournament Professional four years later. During his playing career, he won three times – the Northern Open (1977), the Zambia Open (1980) and the Nigerian Open (1984) – while he finished tied 31st and tied 36th respectively in The Open Championships at Royal Troon in 1973 and St Andrews in 1984. 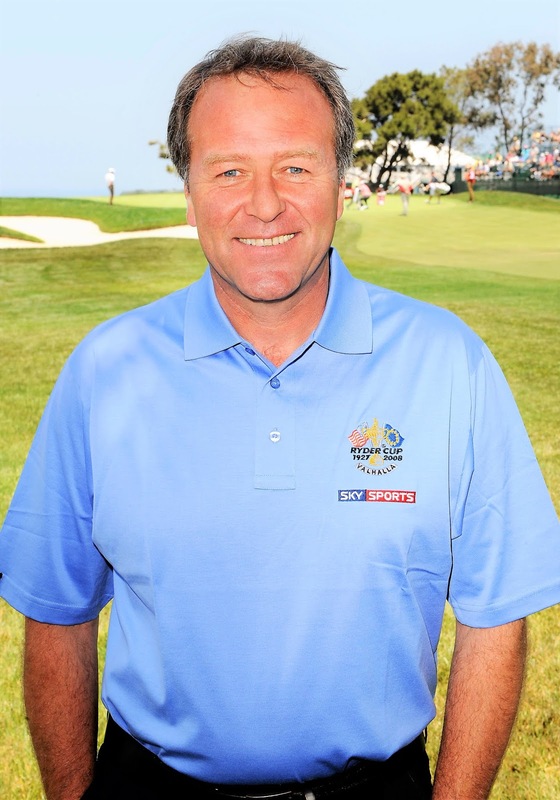 After losing his playing rights on the European Tour in 1989, Murray turned his attention to broadcasting, travelling the world as part of the excellent Sky Golf team, delivering his commentaries on the biggest tournaments on the planet. He added: “The two courses speak for themselves, but it is the Members who make a great Golf Club and in that respect, Walton Heath has no equal. Over the years, I have enjoyed a wonderful relationship with the membership and it was a very sad day when I left in 1989, having lost my playing rights on the European Tour.